There’s a reason Sheffield brought you the Full Monty, and there’s more to it than a unique blend of Yorkshire humour and good-natured dourness. For all the city’s good points, many parts of Sheffield remain extremely run down, with abandoned steel works, factories and other buildings blighting the urban landscape. 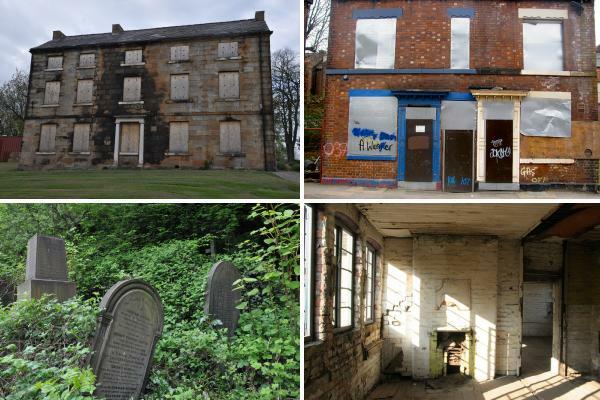 In this article, we’ll explore a selection of Sheffield’s abandoned buildings from historic cemeteries to gloomy former workhouses, industrial spaces and rundown residential streets.